As I mentioned here I love teaching sound. I pull out a bunch of instruments and noisemakers and my fourth graders and I go to town making an awful din (bonus points if you get The Phantom Tollbooth reference). 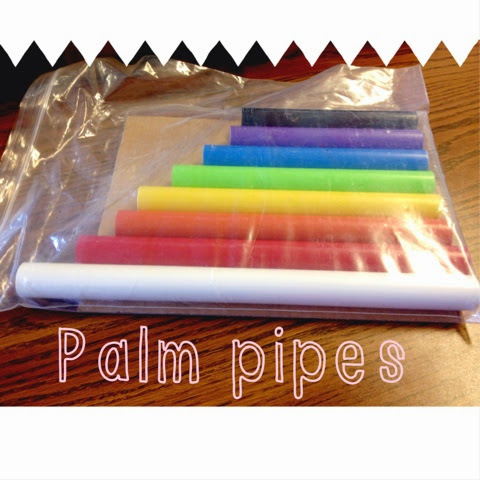 I bought these Palm Pipes a few years ago from Steve Spangler Science. I have three sets. The instructions with the pipes came with music written for them. I also google different songs that we can play. Some songs are really complex! If you don't want to buy the pipes you can make your own. I just googled "make palm pipes" and these are the results that came up. You'll need to visit your local hardware store to pick up some PVC pipe if you're feeling crafty. 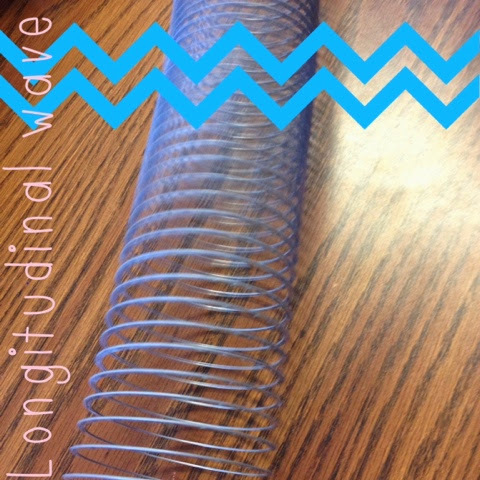 I also pulled out my Slinky and demonstrated longitudinal waves which is a concept my students have trouble with. 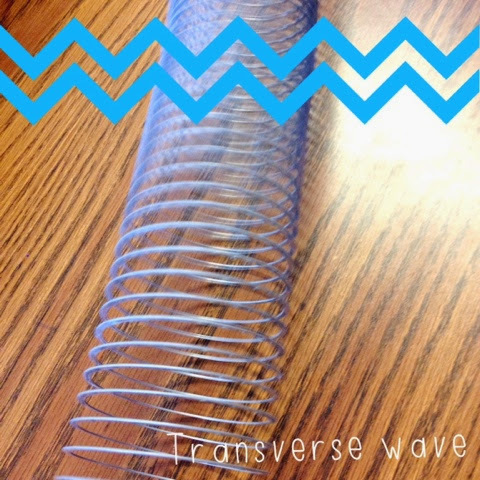 I love any excuse to play with a Slinky. 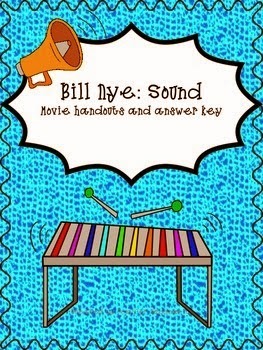 Then we watched Bill Nye's video on sound. Have I mentioned how much I love Bill Nye??? My students filled out the comprehension sheets that I made to go along with the movie from my TPT and TN stores. It was a great review of all we have covered in class! I also made it to 4 (four) whole likes on my Facebook page...What???? I totally have the Jefferson's theme-song playing in my head right now.